Congratulations to the 101 Tenth Graders who earned an ACADEMIC LETTER for outstanding performance on the Personal Project in the 2017-2018 school year! Welcome to the 10th Grade Personal Project! This Website will be updated with ongoing details about the Personal Project. Return here often to get support! Many activities carry with them inherant risk. Please ensure that you are taking appropriate actions to minimize those risks. These examples are certainly not exhaustive. Each Project Supervisor will discuss potential risks with each student. You should begin your process journal as soon as you begin to think about your Personal Project. The process journal may take many forms: a digital journal, online blog, series of video reflections, or physical paper journal. Use your process journal to record your ideas and thoughts about your project, record your progress, and keep track of research sources. Don't forget to include personal reflections about the process of completing a personal project at every step of the way! Every personal project must include research sources. Those sources could be interviews, YouTube videos, traditional research sources like books, database articles, and magazines, and more. If the original information did not come from you, the source of the idea should be cited! 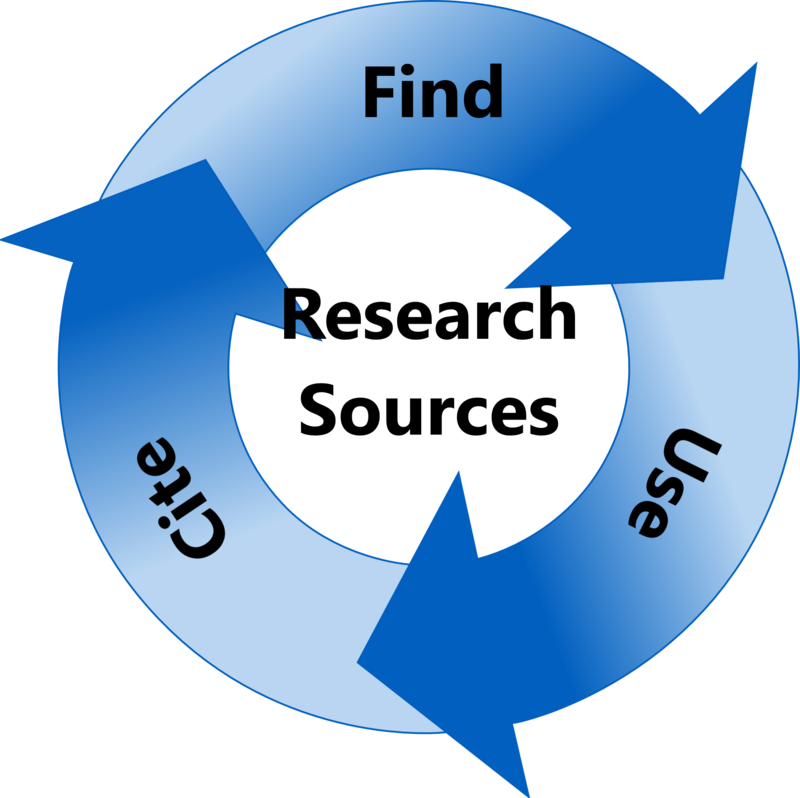 It's important that you cite ALL of your sources, not just books and electronic sources. Keep a log in your process journal of everything and everyone that you get information from! Use your sources for background knowledge, enhacing existing knowledge, for new ideas or perpectives, to learn new skills, and more! Sources can be found in many places! People are sources, the Internet has millions of sources, and your school and public libraries are good places to start! Consult with your personal project supervisor for help with finding sources.